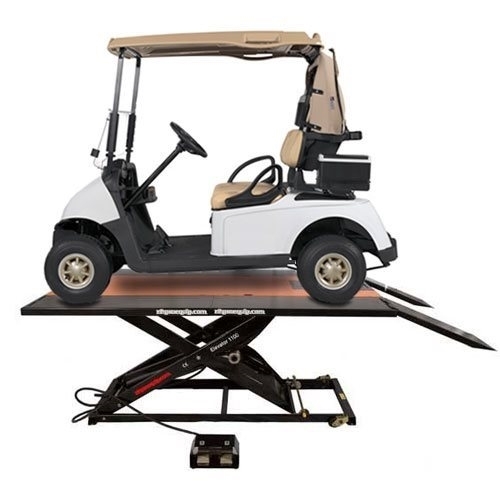 Elevator 1800G heavy duty golf cart and equipment lift table features a 4 equal piece (quarters) side extension kit with ramps expands lift width to 56", optional kit to 69" for golf carts and golf course equipment. Front and rear wheel drop down panels make service work easy, and a side extension kit with ramps which expands the width of the table to 56". The side extension kits allow for service of various golf carts and other golf course equipment. The Elevator 1800G is a heavy duty lift table carries a 2 year warranty and is built beautifully, you will enjoy its excellence. 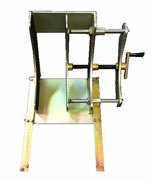 Three different width side extension sets are available. 56" Standard Side Extension Kit is included with lift. 69" and trike side extension kits are optional. 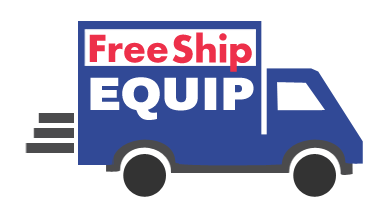 Other optional pieces include a service jack, front extension and rear extension. From bike lift to super UTVs, this lift does it all! Check out front and rear extension panel options under the accessories options on the top right! 4 equal piece (quarters) side extension kit with ramps expands lift width to 56", optional kit to 69"
TRIKE SIDE EXT KIT 2 sides only with ramps extends lift to 64"